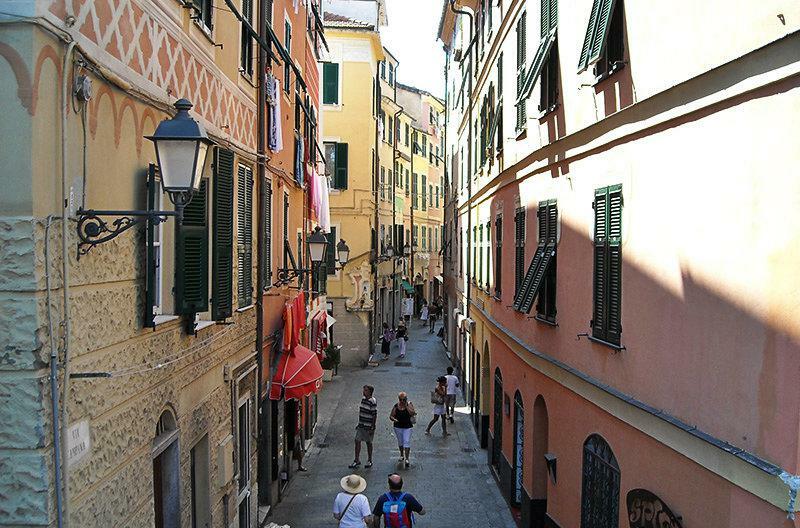 Visit the wonderful town of Varazze in Liguria, Italy and admire the old center and its cathedral. 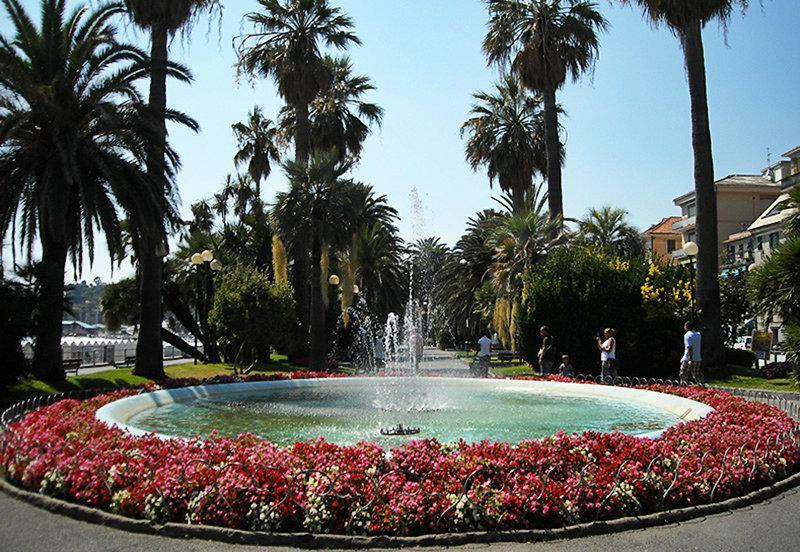 Above all, Varazze is today a popular spa for tourists. 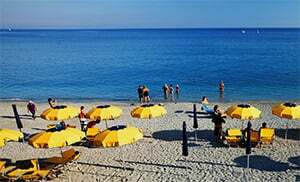 Not only the water quality, security and excellent services, which even this year were recognized with the Bandiera Blu, are the reason why holiday makers come to Valazze, but rather also the pleasant climatic conditions are a key determining factor. The sea water can reach up to 27° C in the summer months. 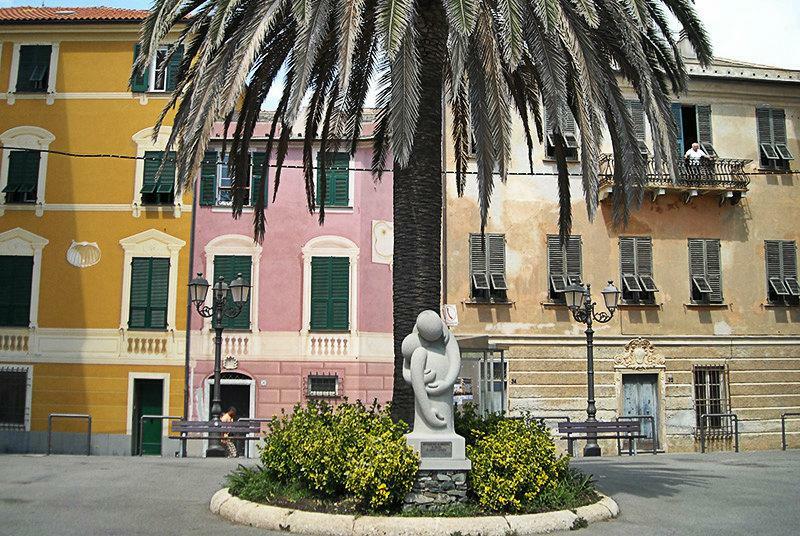 In addition, the new tourist port, the possibility of making excursions to the regional nature park at Beigua, and the beauty of this ancient medieval village, all make Varazze one of the most popular holiday destinations. This coastal resort town is particularly fondly visited by visitors from the Piemont region, the Lombardy area, as well as those from France, Germany, Switzerland and the Netherlands. 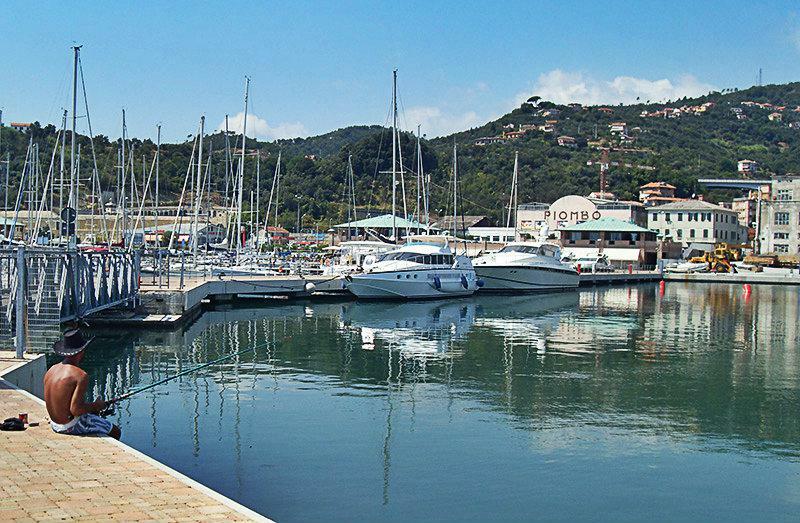 With the construction of the new tourist port in the middle of the region, this became one of the most important maritime ports in the whole of Liguria region. The port became particularly attractive for the most luxurious tourists, because it was possible to hold boats here which were as long as 35 metres. 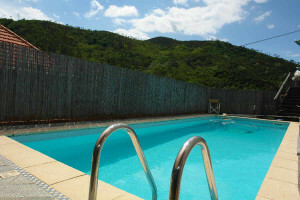 In addition there are of course the luxurious apartments directly by the sea, as well as shops bars and restaurants. 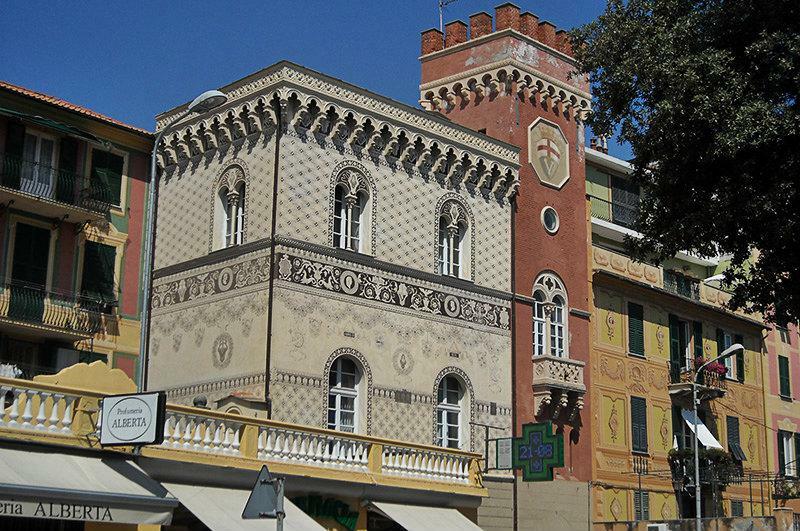 The village of Varazze, which grew up in the 11th century, lies in the province of Savona. It extends on the western Riviera between the Teiro brook and the Via Buranello and rests on the wide bay between Punta della Mola and Punta dell'Aspera. Earlier the village was walled and had five gates through which one could reach the different suburbs. The urban landscape was at that time characterized by wide markets and citrus gardens. Ship building was earlier the main economic activity in Varazze. Big cargo sailing ships were built there, and they went on to criss-cross the oceans. The more unimportant boat construction became, the more tourism gained in size and importance. Instead of cargo boats, sports boats are the only ones being built there today; and out of the small township, a bigger town of elite tourism has developed. The road network was modified and the residential area expanded up to the hills. It is however important to note that the old beauty of the town did not get lost. The church of St. Ambrogio with its Romanesque-gothic bell-tower dating back to the 16th century still stands in the middle of the old town. 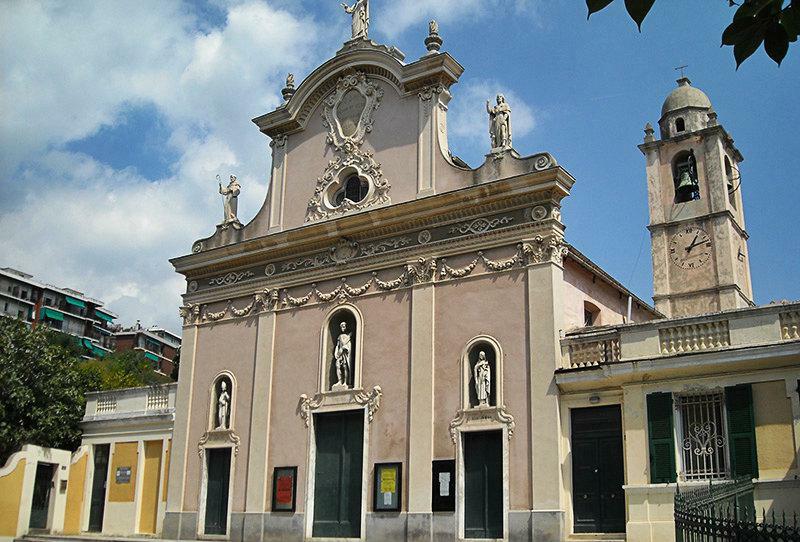 This church stands on expensively plastered but beautiful gravel Piazetta in the heart of town. Even the Church of San Domennico from the year 1419 can still be seen. 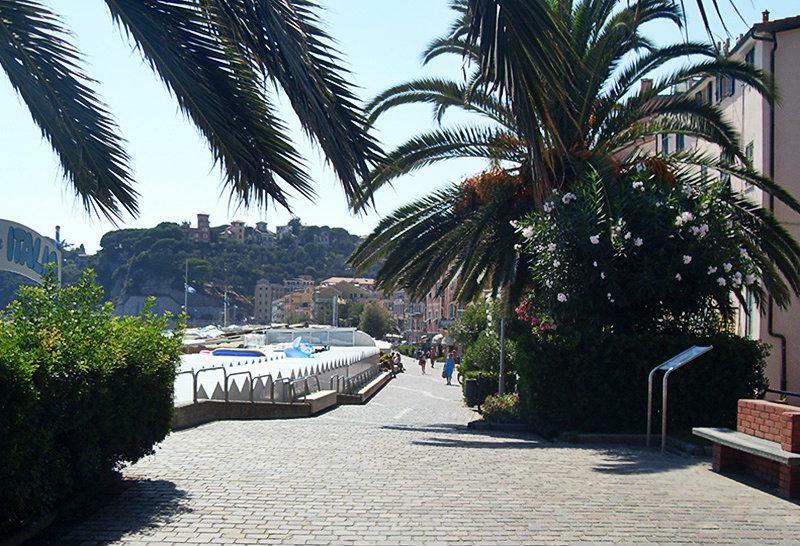 Varazze is a village in the province of Savona which lies in the Liguria region. 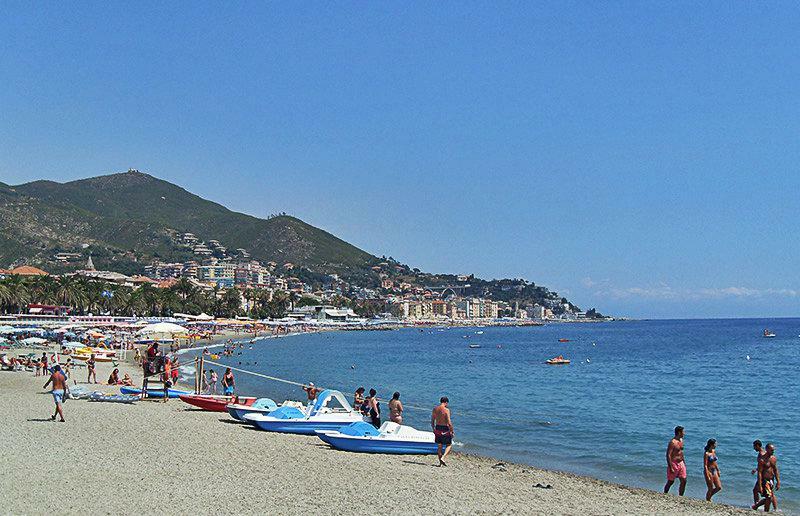 Near Varazze are several other villages like: Cogoleto (7.6 km), Celle Ligure (3.9 km) and Pero (4.5 km). 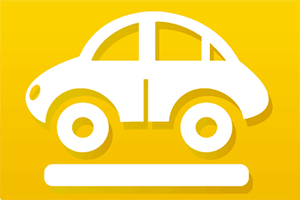 When coming from Genoa, take the Varazze highway exit.